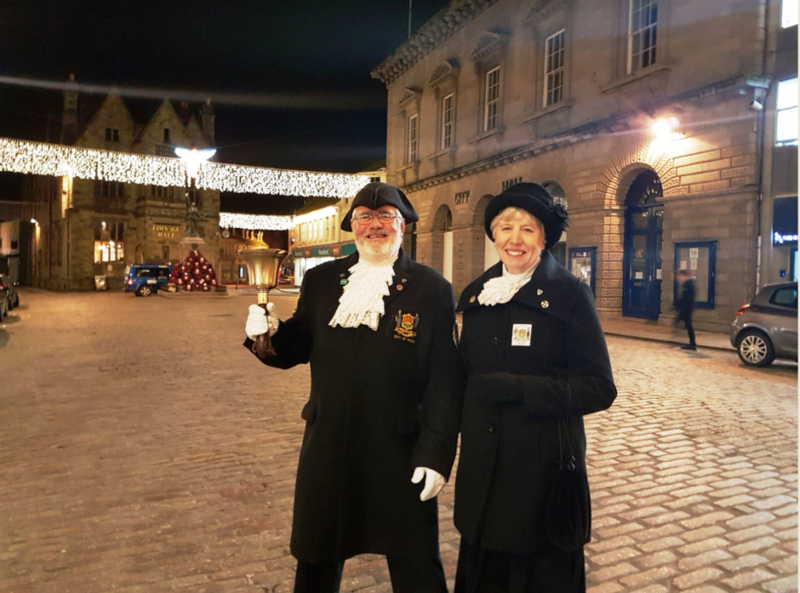 Truro will be lit up with some fabulous festive new lighting from Wednesday following the generous donation of nearly £15k from the Town Crier, Lionel Knight, and his partner Carol Bane. The Christmas lights switch-on takes place on the same night as the City of Lights Parade this Wednesday (Nov 21). Lionel and Carol will be leading the lantern parade around the cobbles of Truro and they will switch on the Christmas Lights when the parade is half way around its route from approximately 7.30pm. Every year the Christmas lights, which are installed and maintained by Truro Business Improvement District (BID), are refreshed and this is funded by the levy contribution to the BID from around 390 businesses within the BID area. 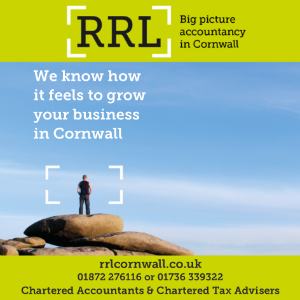 However, Truro BID’s budget has decreased by 20% this year as the BID’s contributions corelate to premises business rates and many of these reduced in revaluations during 2017. Earlier this year Truro born and bred Lionel Knight contributed £10k to refresh the lighting scheme in Boscawen Street, now named ‘Lionel’s Lights’ in his honour and Carol made an additional donation in the summer of nearly £5k. Thanks to the donation from the generous couple the lighting schemes in both Princes Street and Boscawen Street have been fully replaced for both residents and visitors to enjoy.